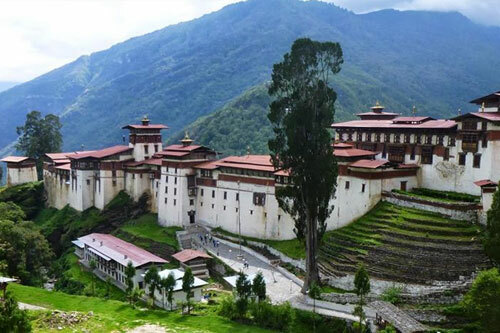 Mountain Guide Trek has been organizing Bhutan tour 8 nights / 9 days program an adventurous journey which covers most of the best parts of Bhutan and it will be your good memorable trip covers the two major cities of Bhutan-Paro and Thimpu. 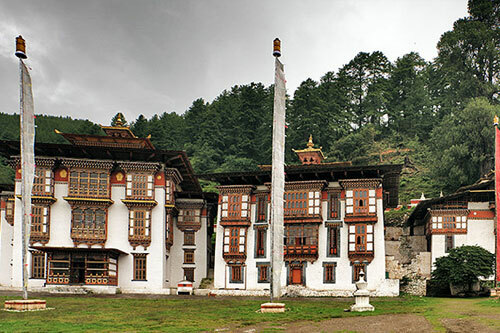 Paro has the only airport of Bhutan and has a few famous Dzongs. You will have opportunity to visit some farm houses and interact with the local and experience the rural life. 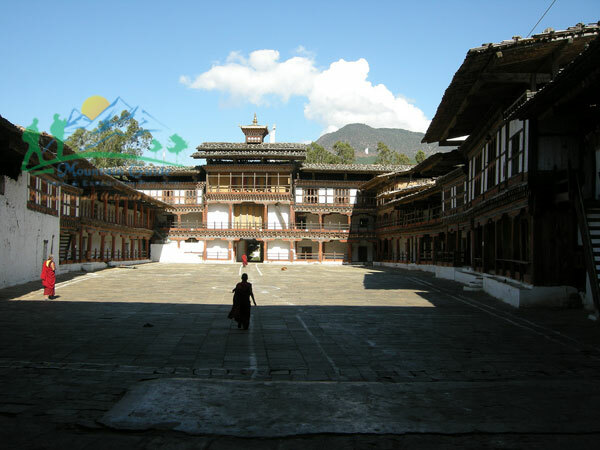 Bhutan is an enchanting Kingdom of Bhutan that seems like a land that time has forgotten. 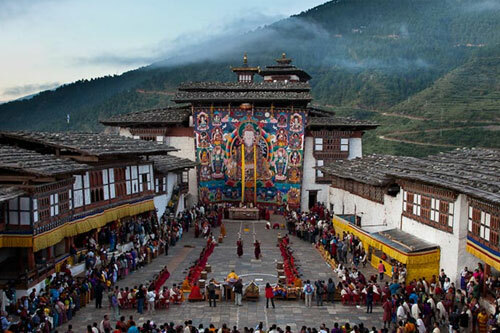 Druk Yul, The Land of Thunder Dragon, surrounded by pristine natural environment and breathtaking splendors, It is a kingdom vibrant with rich cultural heritage and traditions. The land which is covered by verdant forest, lush green valleys, sparkling streams, wonderful mountains covered with perennial snow. 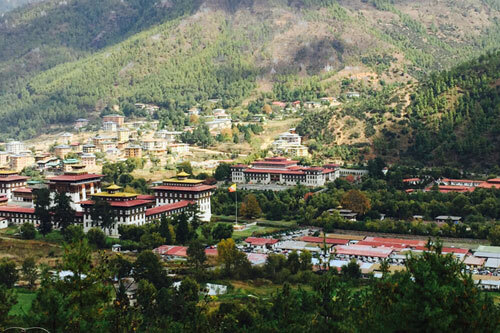 The land so enchanting that many have rightfully compared it to the "Hidden Shangri-la". The lost Paradise -That land of Thunder - Bhutan Dragon with the belief that has a great deal to offer to the rest of the world. The beauty of the snow – laden Himalayan Mountains, rising abruptly from the plains of the Indian sub continent is a sight beyond compare. The traveler’s experience the awe- inspiring wonders of the beauty of nature in its own unspoiled form. 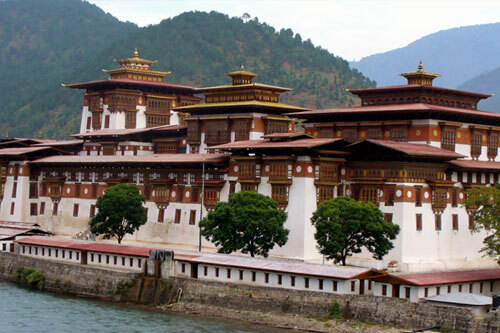 Bhutan Tours and Treks package have one single uniform rate per person per day basis which is fixed by the Government of Bhutan, They do not have any Budget/Standard/ Deluxe categories, using moderate hotel and all packages are on full board with sightseeing. 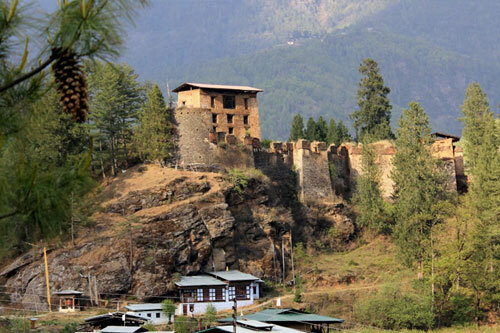 Day 02: Paro to Thimphu. Day 03: Thimphu to Punakha to Wangdi. Day 04: Wangdi to Trongsa to Bumthang. Day 06: Excurssion to Ura Valley. 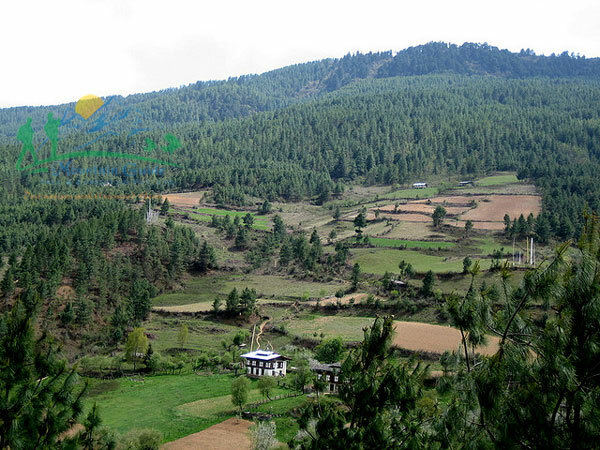 Day 07: Bumthang to Wangdi. 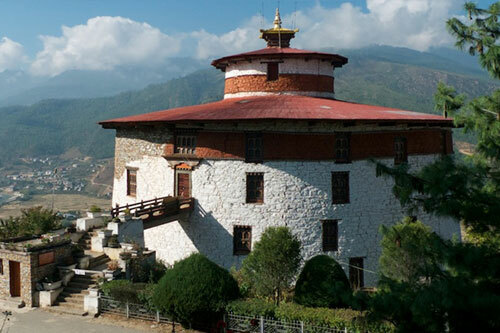 Day 08: Wangdi to Lobesa to Thimphu to Paro. Day 09: Transfer to airport for departure. Temperatures in Bhutan very according to weather, altitude, & time of the day. Carry all types of clothes. Except if you're traveling to Bhutan during the summers, it's advisable to carry warm clothes. Some of the items that you may consider carrying include :clothes as per season, sunglasses / spare glasses, pair of casual shoes, hat, umbrella, camera, films and accessories, insect repellent, hand cream, torch or flash light with spare batteries, mirror, scissor, sun cream, lip salve or soluble aspirin, antiseptic cream, anti-diarrhea pills, etc.